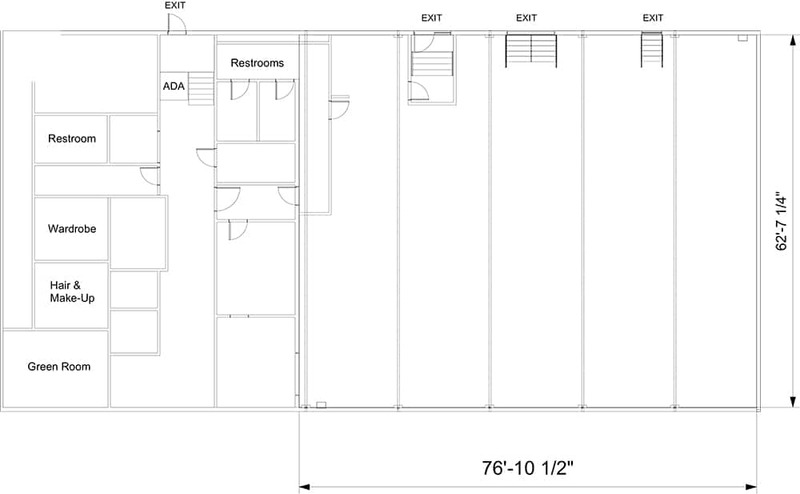 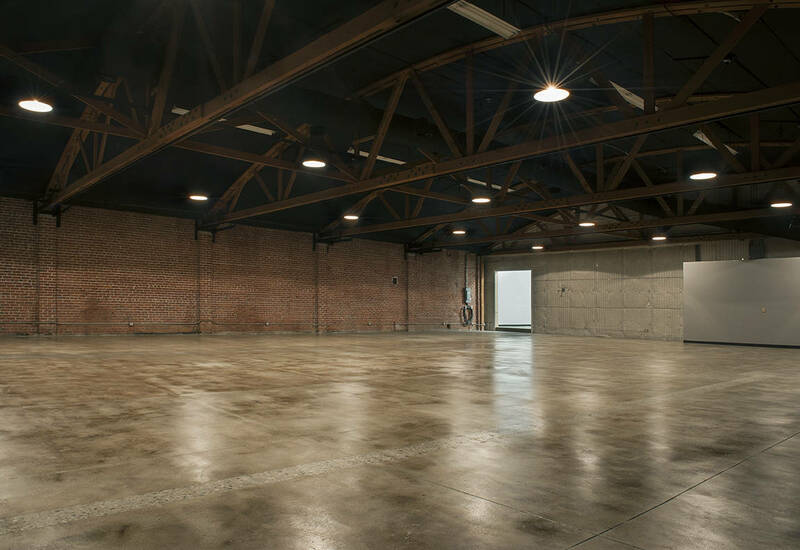 Stage A is the perfect for your next photo or film shoot! 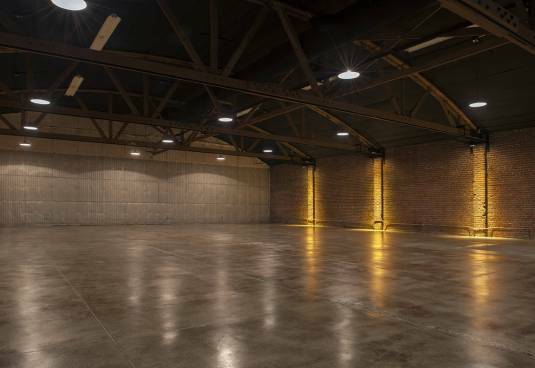 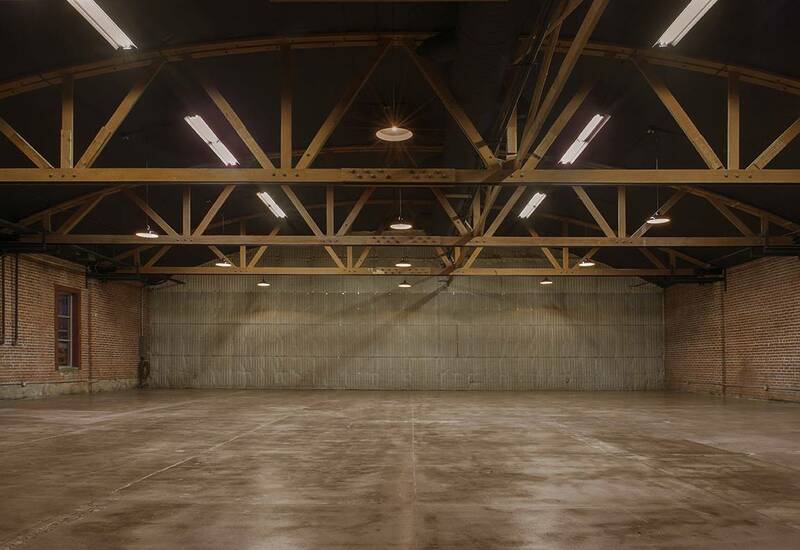 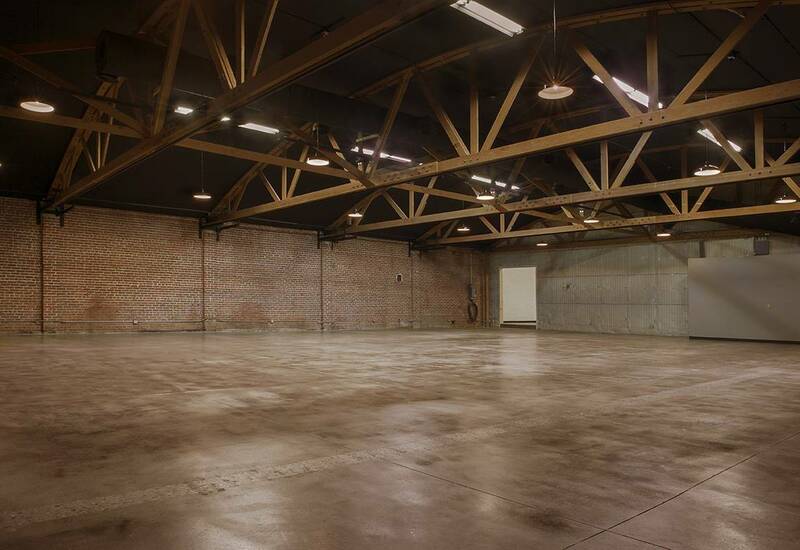 With 4600 square feet of space, plenty of support space, brick walls, bow truss and polished concrete floors, you are able to achieve multiple styles and take advantage of the warm industrial textures of the space. 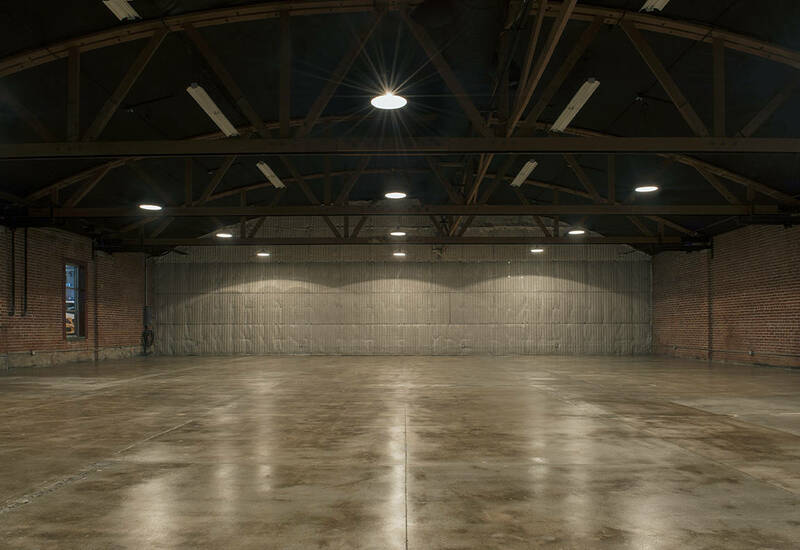 Ask us about our lighting and design packages for the stage.